100% ALL NATURAL.WILD-CAUGHT. 100% SOURCE VERIFIED. 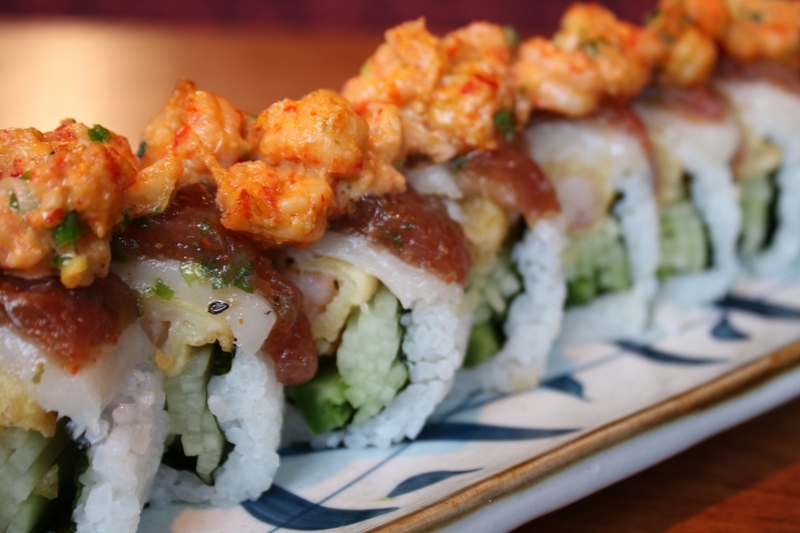 MASA SUSHI OFFERS Lunch Specials. 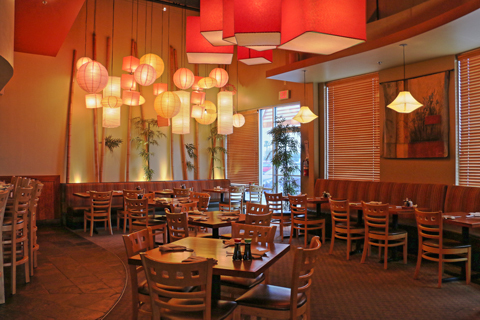 Spacious eatery offering sushi & classic Japanese food in a modern setting with Asian influences. 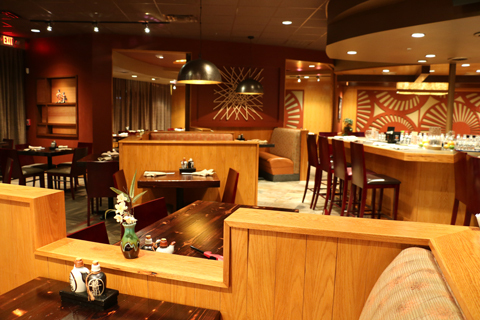 Sushi & other classic Japanese dishes presented in a modern dining room with Asian influences. 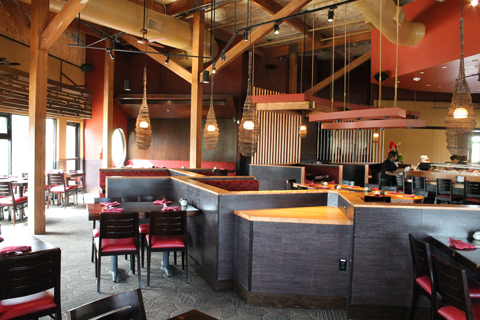 A fusion of American contemporary decor with Asian accents. A unifying theme between its environment and the food a blend of cultures. 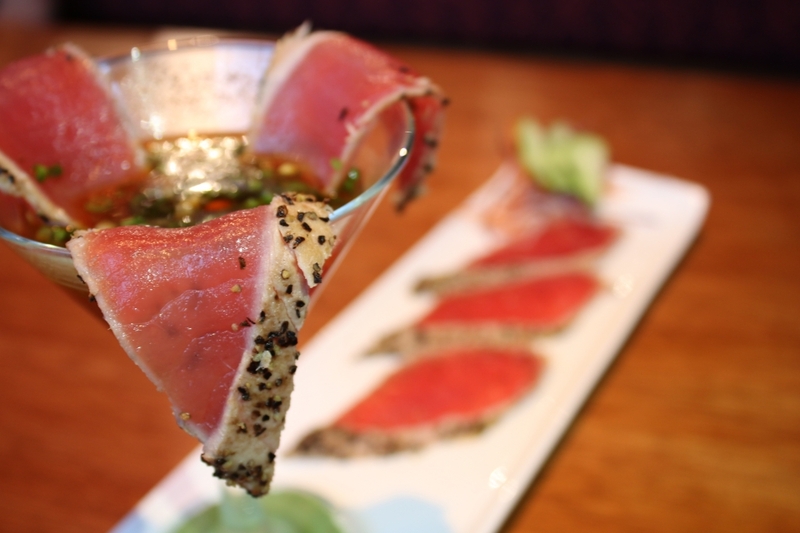 Masa, meaning graceful and elegant, combines traditional Japanese recipes with splashes of American culinary influence throughout the menu. Owner Michael ShiXin Zhou came to the United States in 1994 and opened his first restaurant in 2000, which he sold in 2004. Michael believes Asain and American cuisine can blend to make a perfect match. After all, he has been a sushi chef for more than 30 years.